on CJSF 90.1FM Saturday 6-7pm. Local arts and culture interviews with people from fringe communities. on CJSF 90.1FM Saturday 8-8:30am. 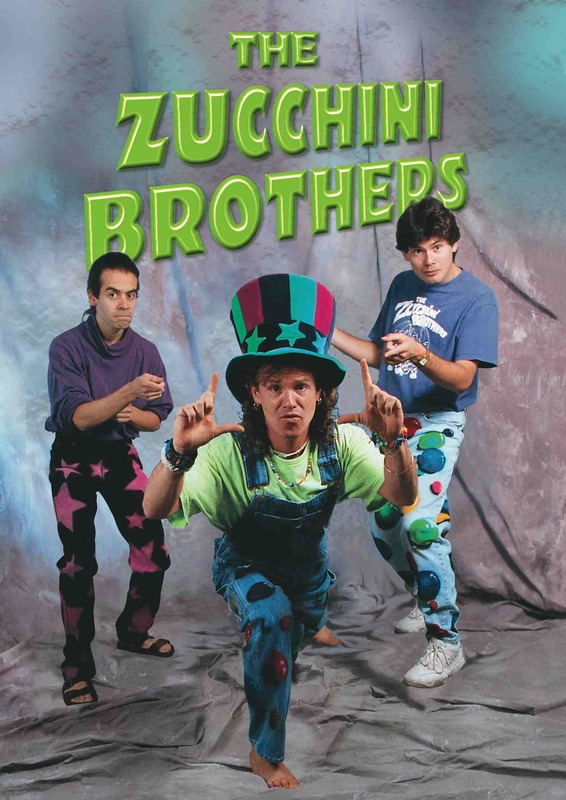 Made especially for kids and families (but cool enough for everyone,) this program invites you to spend a half-hour in ZucchiniLand, with the three zany Zucchinis, as they serve up a stir-fry of jokes, anecdotes, daily chores, and, of course - MUSIC! Modeled on oldtime radio, back before there was TV, "Live! at the Clubhouse" is a great place for young listeners. on CJSF 90.1FM Friday 3-4pm. on CJSF 90.1FM Monday 12-12:30am and Monday 4:30-5pm. Tune in each week as host Scott Wood interviews the best and brightest indie bands.